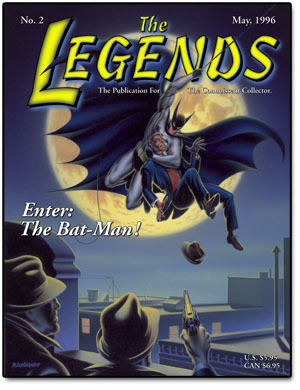 The Legend of The Bat-Man - 77 Years of Timeless Tales. 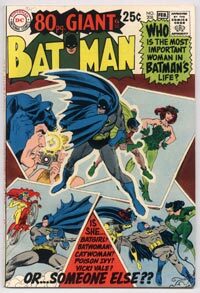 A detailed retrospective of the remarkable career of Batman, from his initial inception in Detective Comics #27 (May, 1939) by creators Bob Kane and Bill Finger, all the way up to his most recent feature film, Batman v Superman: Dawn of Justice (Warner Bros., 2016). So very few characters have achieved the pinnacle of super success that Batman has and there are a myriad of reasons for this. He represents of the true American icons. 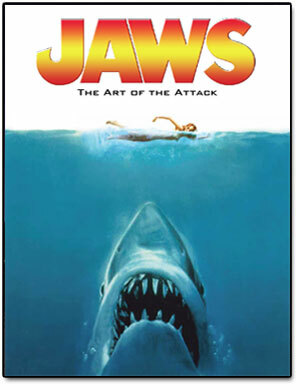 In celebration of the 40th Anniversary of JAWS - one of the most successful and beloved movies of all time - this feature article explores the making and marketing of the film from the unique perspective of acclaimed artist, Roger Kastel - who painted the remarkable image that was used for both the paperback version of the novel as well as the movie poster and actress Susan Backlinie, who portrayed Chrissie Watkins - the shark’s very first victim. This piece features in depth interviews with both Kastel and Backlinie as well as a wonderful selection of art images and photos. 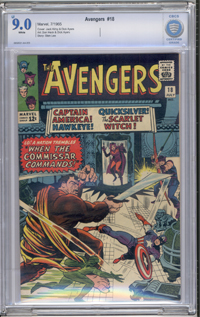 The piece was originally published (edited version) in The Overstreet Guide to Collecting Movie Posters (Gemstone Publishing) in October of 2015. 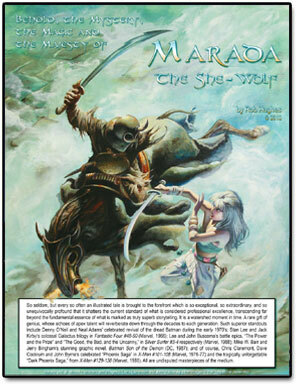 Behold, the Mystery, the Magic and the Majesty of Marada the She-Wolf. An in depth exposé on one of the most intriguing and beautiful graphic novels ever published. 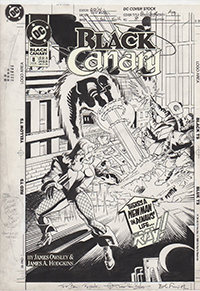 Originally published in Epic Illustrated by Marvel Comics in the early 1980’s, this piece includes exclusive interviews with both writer Chris Claremont and artist John Bolton. 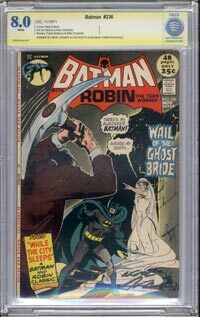 This article provides a detailed look at the very first Batman graphic novel originally published in 1987 by DC. 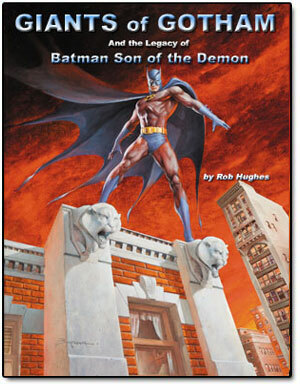 A groundbreaking and highly significant milestone in the Legend of the Batman, which includes in depth interviews with both writer Mike W. Barr and artist Jerry Bingham. 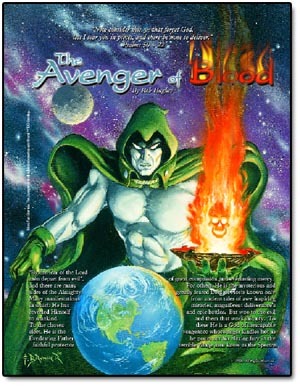 An in-depth study of the very first and most powerful superhero of them all; the awesome and dread Spectre. The very rare and seldom seen issues of More Fun Comics #52-67 are all covered, highlighted with covers, selected panels and incredible artwork by Frank Brunner (splash page) and Ralph D. Hughes (who in my opinion, paints the most fabulous Spectre figures, bar none.) A great amount of time, effort, money and, above all else, love was put into each one. It is our sincere hope you enjoy them. The Dawn of the Golden-Age: A look at 5 of the most important and enduring superheroes of all-time. 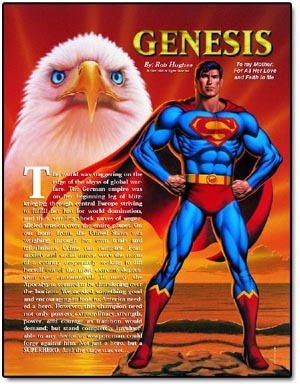 The first appearances and origins of such legendary characters as Superman, Batman, Captain America, Human Torch and the Sub-Mariner are all covered and discussed. 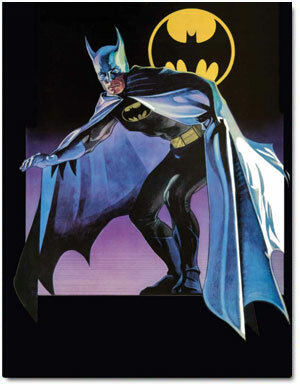 When The Bat Flew Alone: A comprehensive study of the very first year of The Bat-Man from Detective Comics #27-37 and Batman #1. A must read for all you Bat enthusiasts.